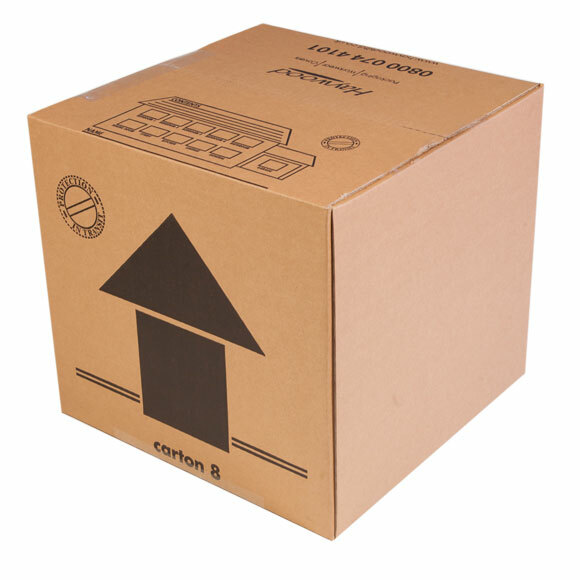 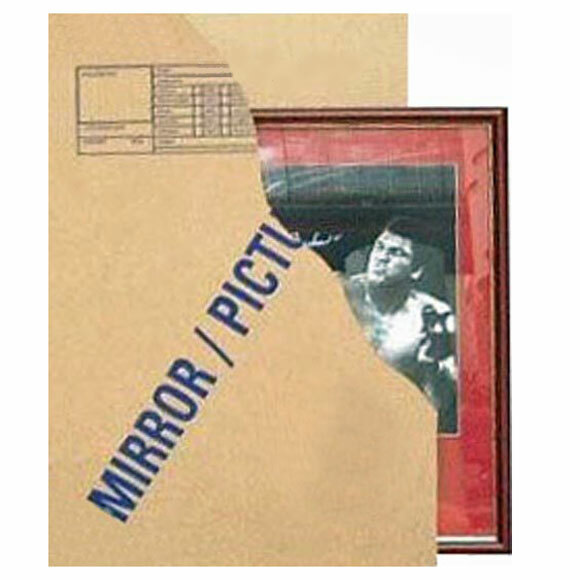 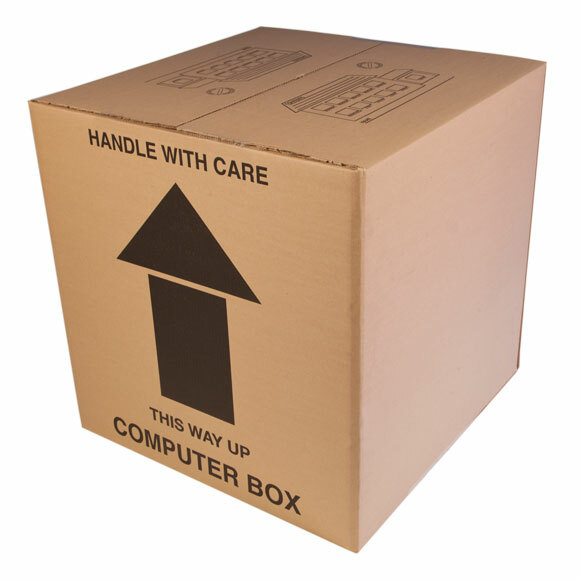 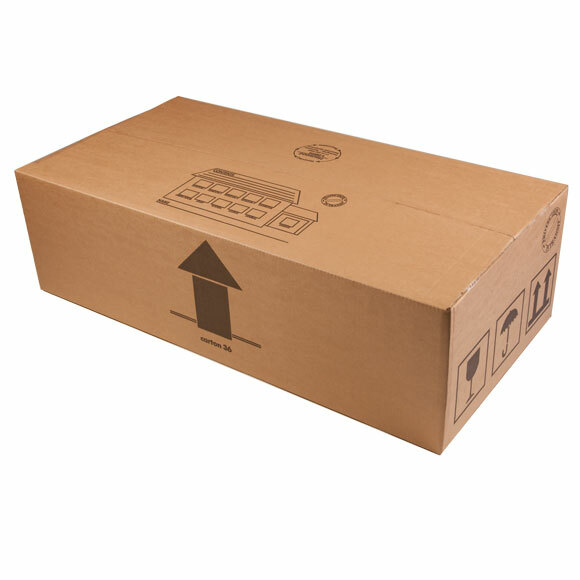 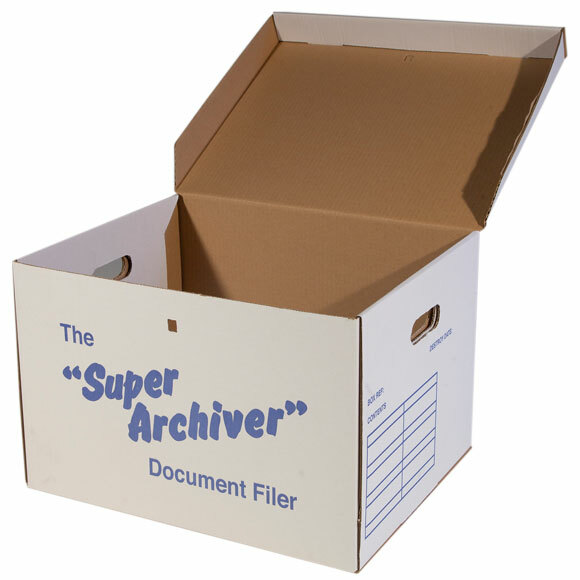 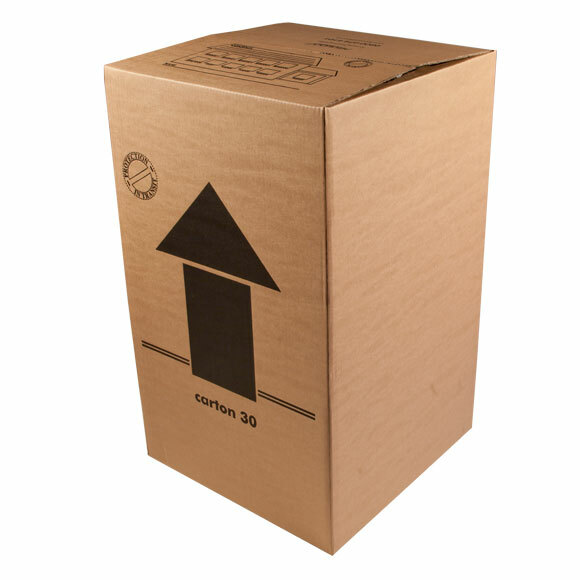 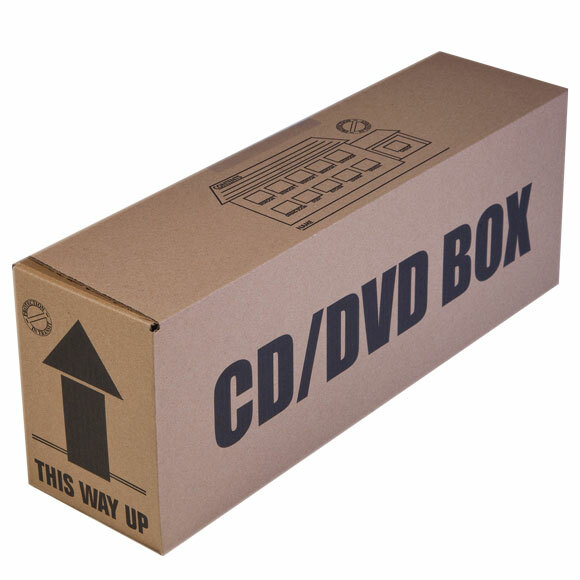 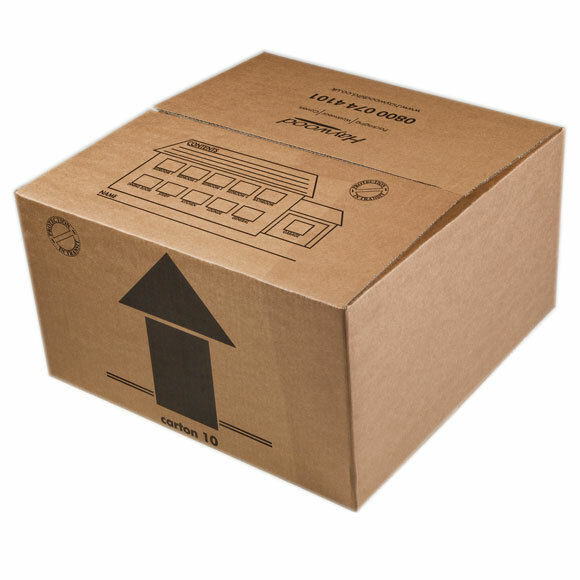 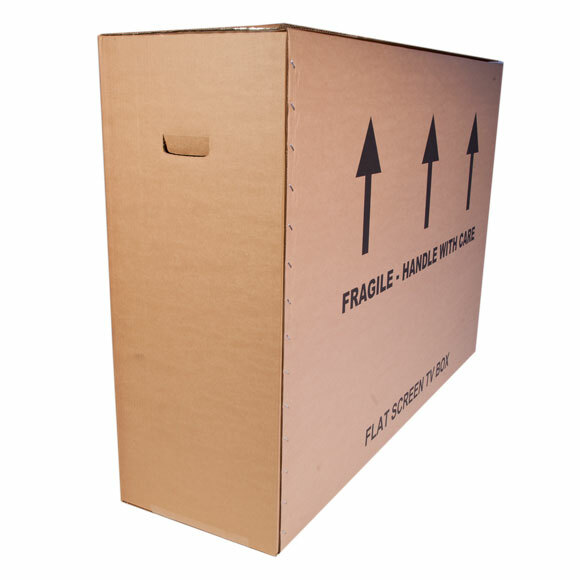 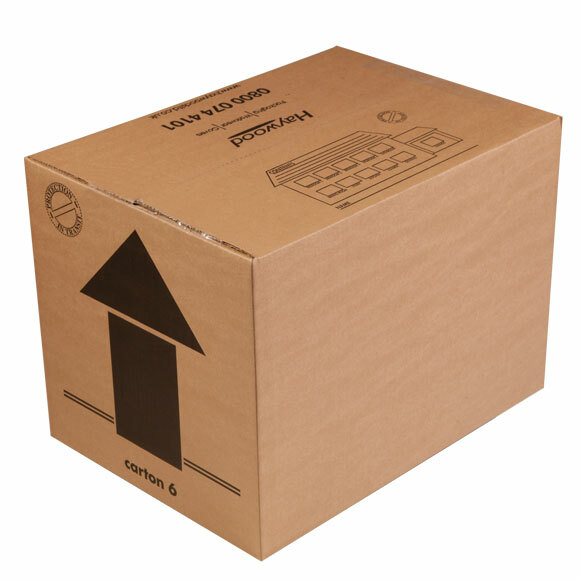 We have a fantastic range of packing boxes designed for practicality and ease of use. 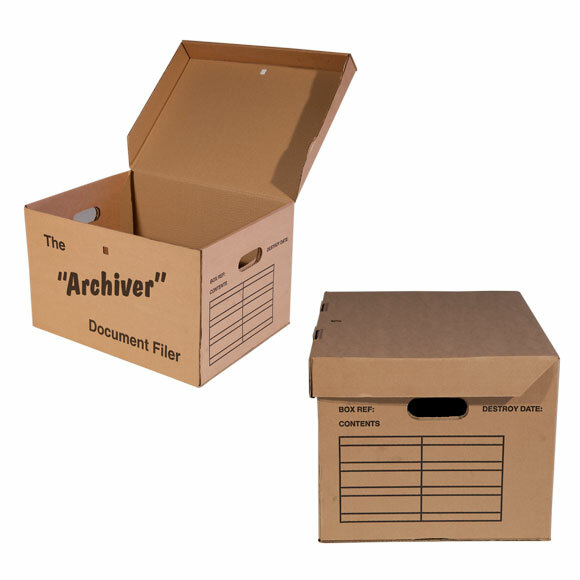 General packing boxes, archive boxes, TV, DVD and computer boxes. 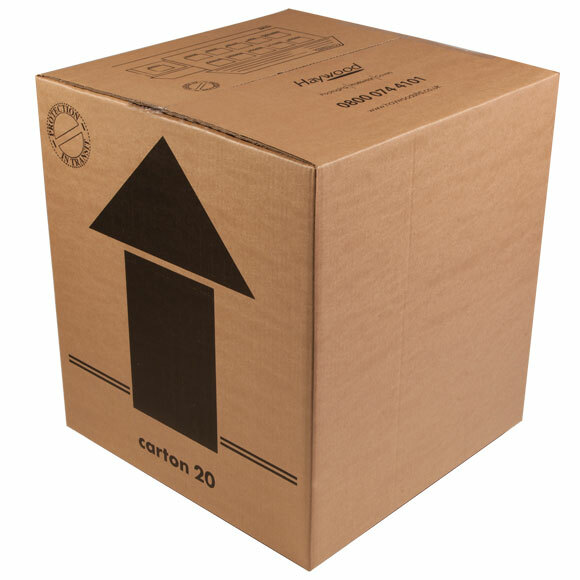 We have the lot! 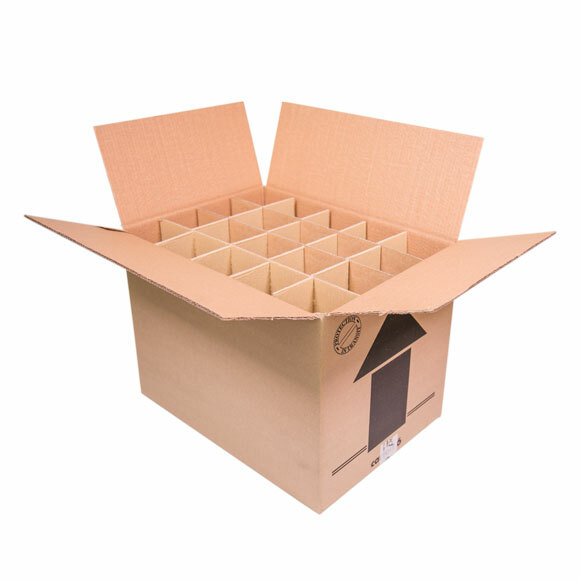 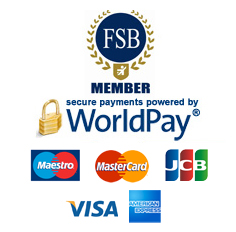 All are available for next working day delivery with discounts available on larger quantities.